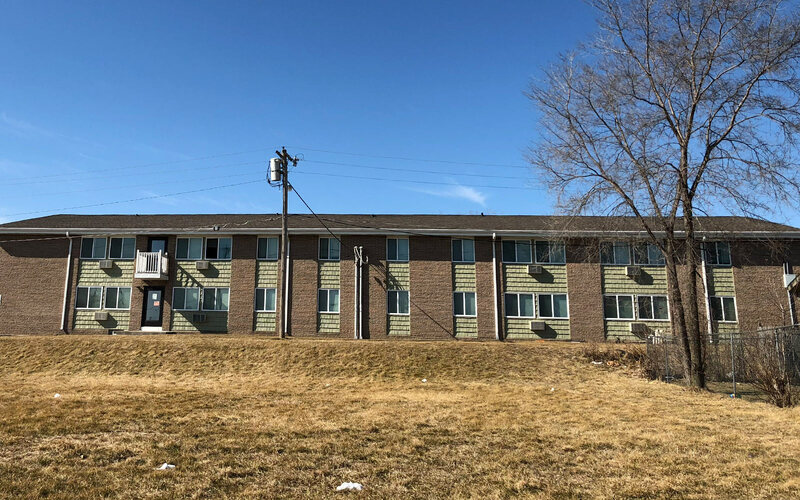 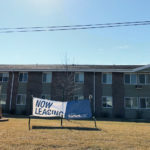 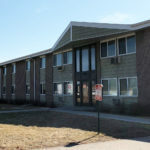 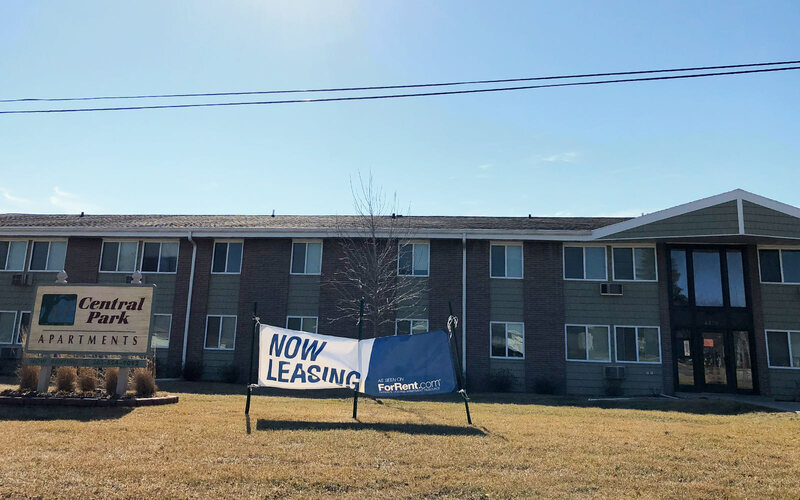 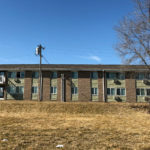 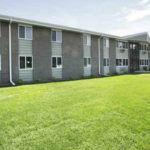 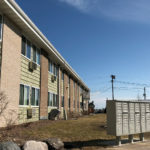 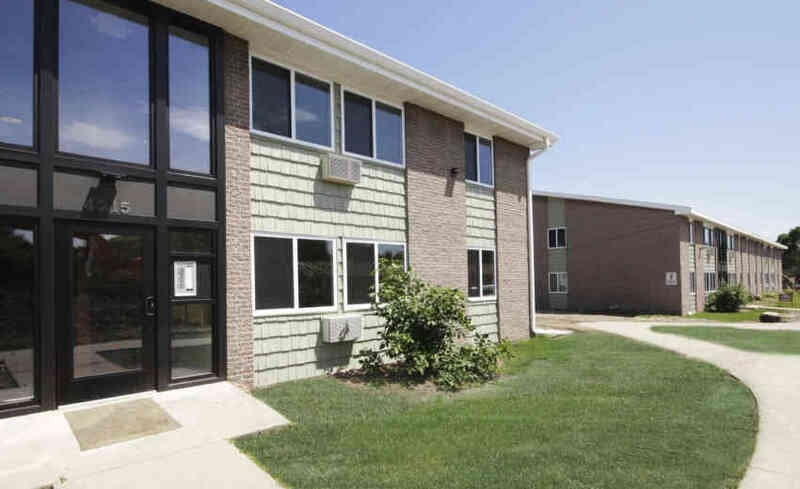 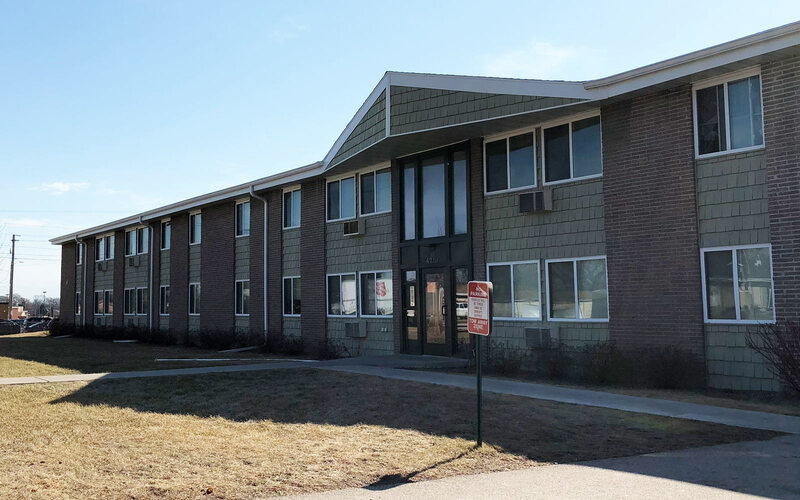 This 48-unit apartment building was purchased in partnership with Legacy Varin Realty and renovated by Ravine Park Partners LLC in June 2018. 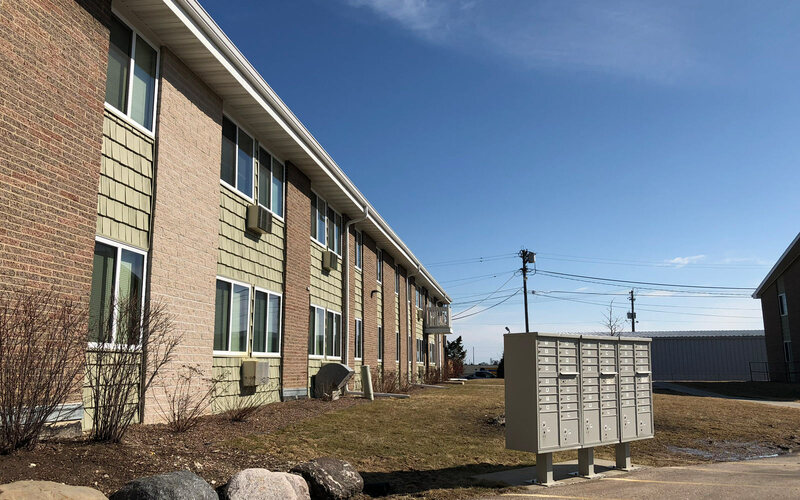 This property underwent an extensive interior renovation which included faux wood flooring, stainless appliances, plumbing fixtures, lighting fixtures and new counter tops. 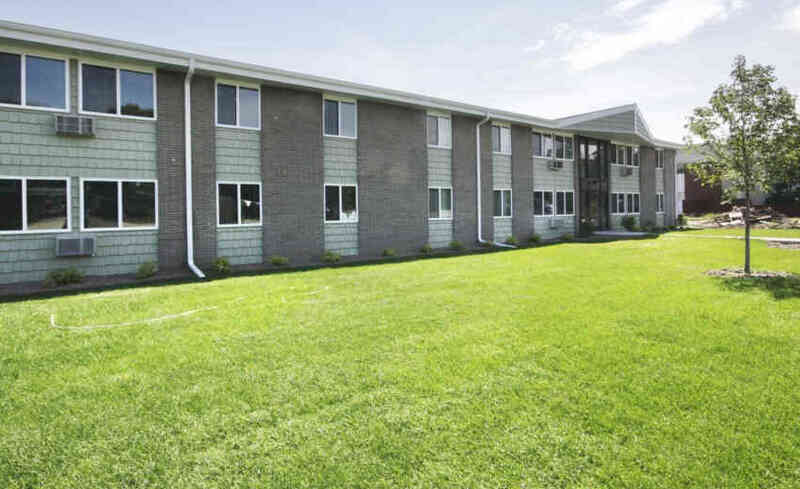 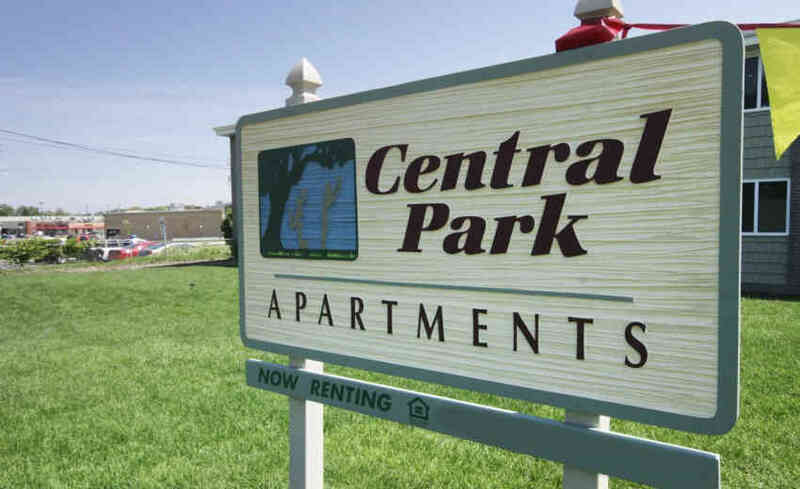 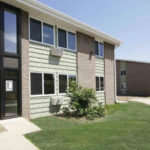 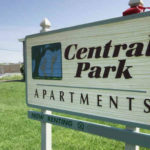 Additional capital improvements included all new roofing, siding, windows and parking lots.